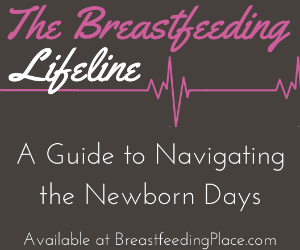 Can Breastfeeding Moms Safely Co-Sleep? If you’re a breastfeeding mom, chances are pretty great that you have co-slept with your baby at least once. 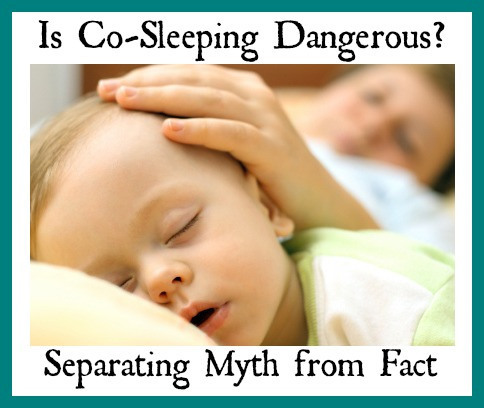 Maybe you didn’t plan on co-sleeping. I know I didn’t with my first son. But, I found that it was sooo much easier to to get a restful nights sleep with my son peacefully sleeping next to me. He woke up to eat, I didn’t have to get up. He simply latched on and we both drifted back to sleep. 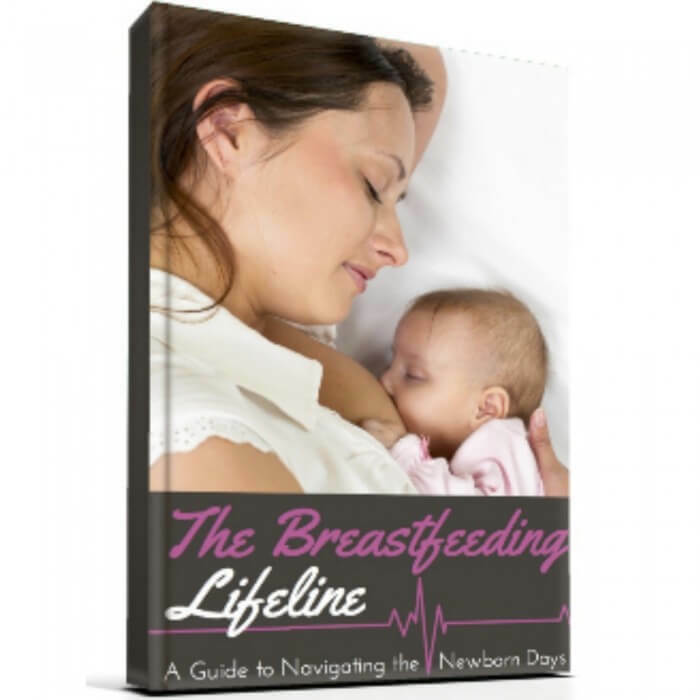 I was recently accused of disseminating “dangerous” and “unsafe” information in a post titled 9 Benefits of the Breastfeeding and Co-Sleeping Relationship. The commenter referred to a recent study. This meta-analysis in the British Journal of Medicine sounded the alarm against bed-sharing. Bed sharing for sleep when the parents do not smoke or take alcohol or drugs increases the risk of SIDS…A substantial reduction of SIDS rates could be achieved if parents avoided bed sharing. This study analyzed the results from five SIDS (Sudden Infant Death Syndrome) studies conducted between 1987 and 2003 to come to these alarming conclusions. The researchers in this study are so convinced of the dangerous nature of bed-sharing that they conclude that nearly 88% of SIDS cases that occurred while baby was bed-sharing could have been avoided had the babies had their own bed. If you’ve co-slept with your children, these appear to be alarming statistics! I spent some time digging into the background of this study to learn more. Interested in learning out more? 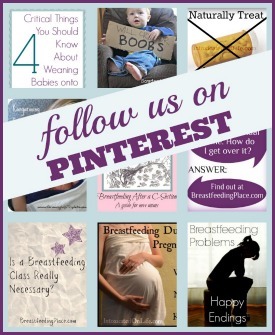 Be sure to read my post over at Modern Alternative Mama. can you link your post, I’d love to read it – thanks!